The San Jose Blog: Buy! Sell! Trade! 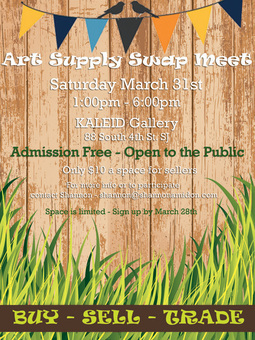 ART SUPPLY SWAP MEET!